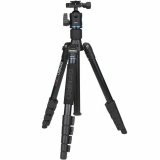 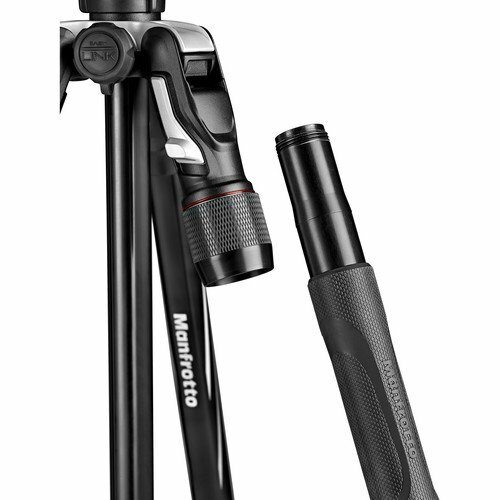 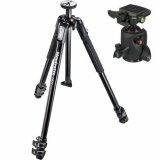 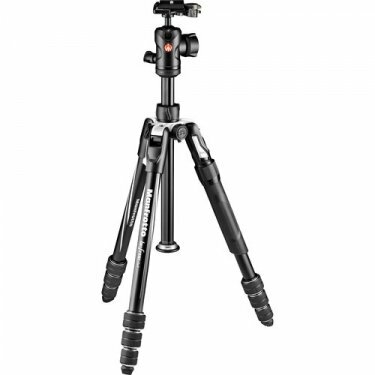 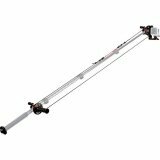 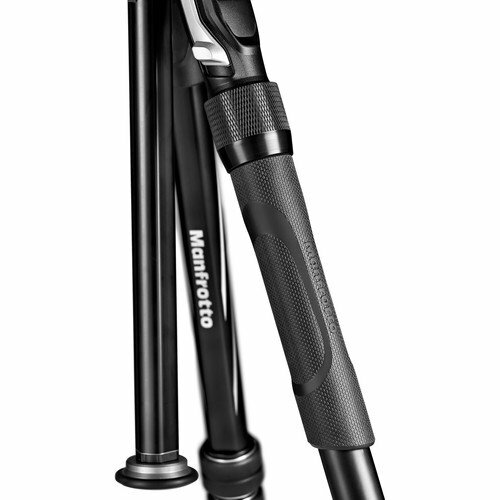 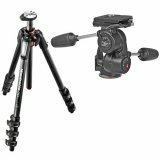 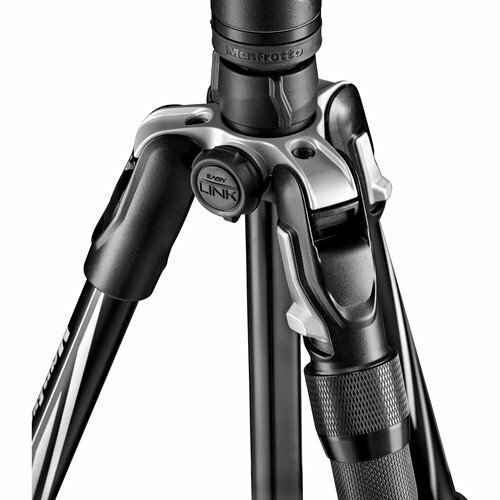 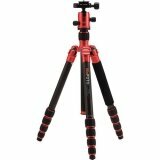 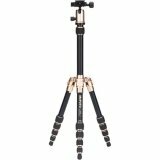 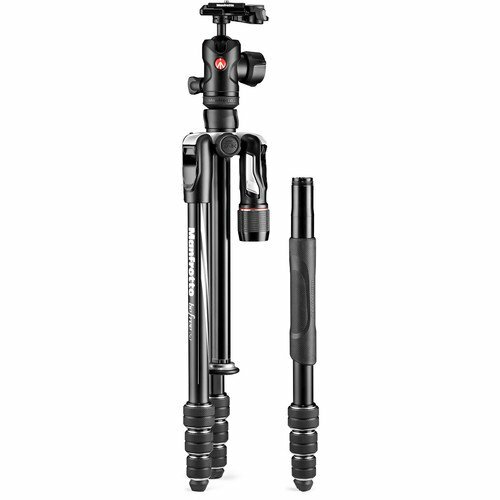 The all-in-one Manfrotto Befree 2N1 Aluminum Tripod with 494 Ball Head is a 4-section support with a twist-lock leg system that unlocks with ease and enables the tripod to reach a maximum height of 58.9". 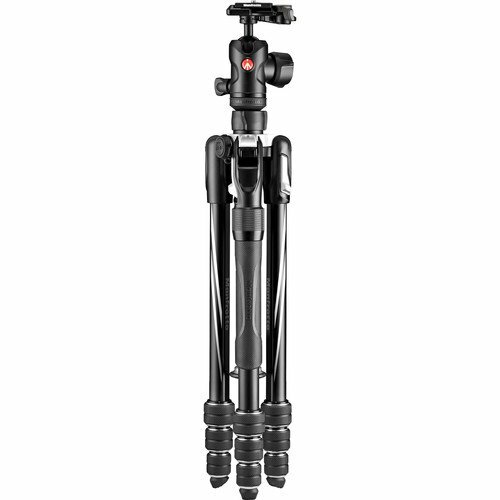 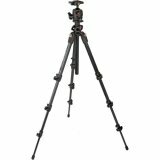 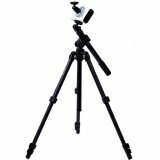 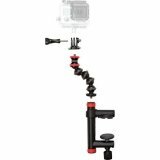 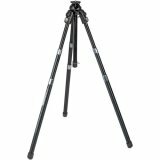 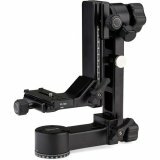 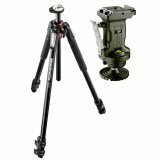 The independent leg spread allows it to conform to uneven terrain and allows the 3.4 lb tripod to have a minimum height of 16". 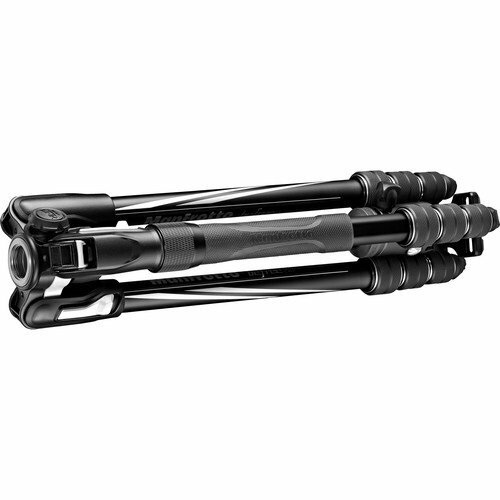 When you're ready to go to your next destination, the legs close in the reverse to a folded length of 15.8".